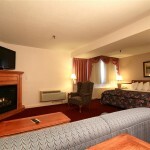 The Fireside Inn & Suites in Waterville recently added several more fireplaces to our rooms. 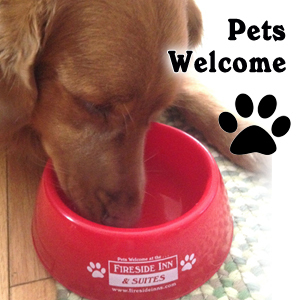 Please consider staying in one your next visit. 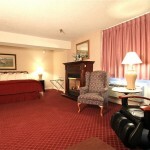 For more information, visit the Fireside Inn & Suites Waterville Rooms page here.